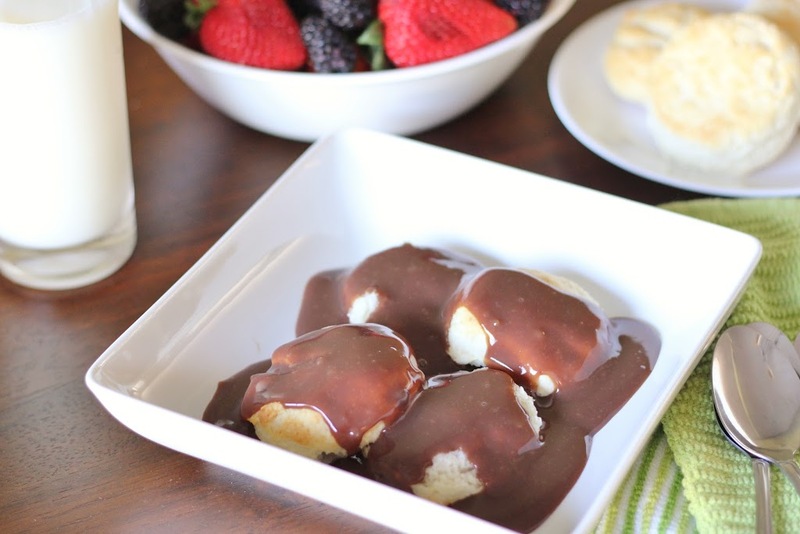 Chocolate Gravy and Biscuits – For most of my childhood, if you asked me what my favorite food was “chocolate gravy” or (“chocolate biscuits and gravy” haha) was my answer. I don’t know if it’s still my ultimate favorite or not, but it’s definitely still a frontrunner! 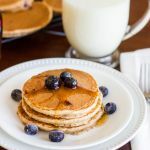 100 Percent Whole Wheat Pancakes – If I can’t have chocolate gravy, pancakes or muffins are definitely my next choice. 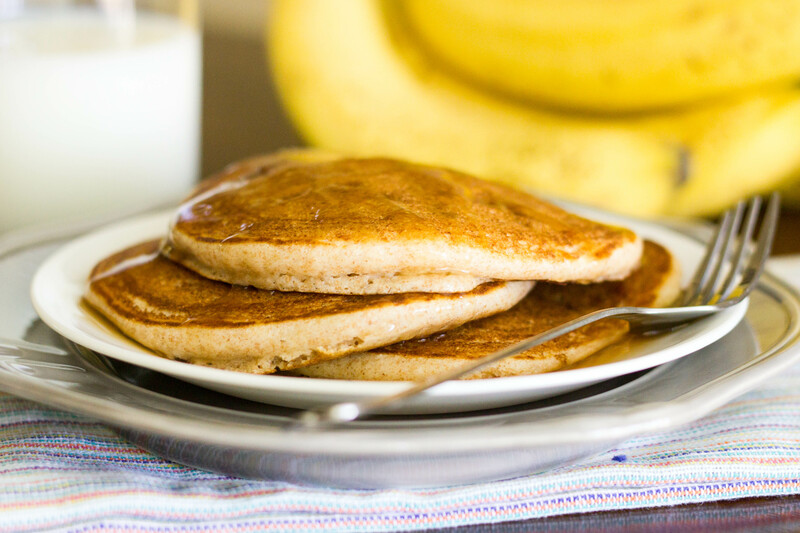 These pancakes are pretty great, but I’ve got 27 other pancake recipes on the blog too! 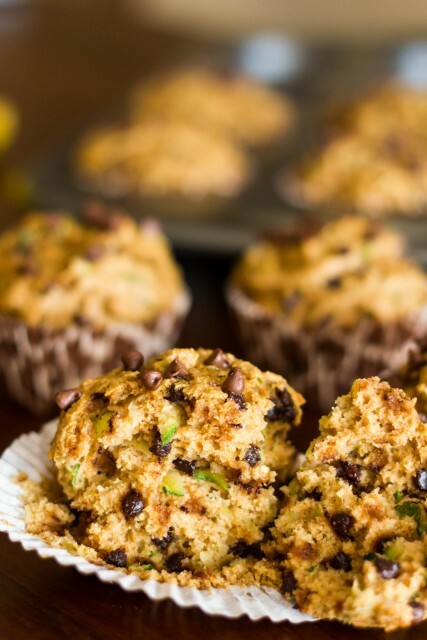 Skinny Chocolate Chip Zucchini Muffins – If you haven’t made these yet, you should! They’re incredible. Blackberry Vinaigrette – I LOVE salads. Like, seriously I eat salad at least once a day. I like to mix up the dressings and proteins though. 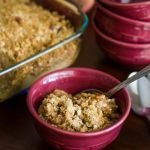 I’ve made this dressing over and over again. 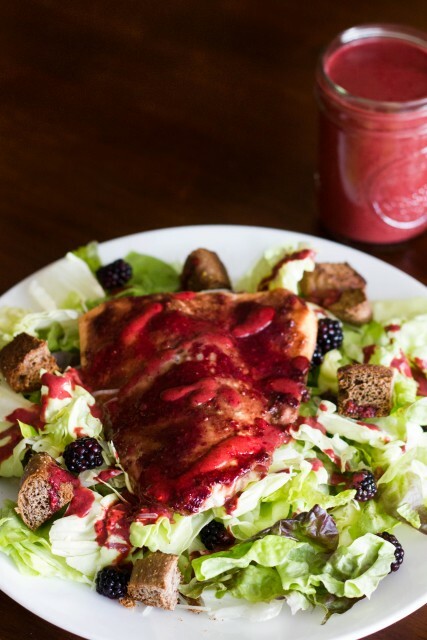 THIS Balsamic Dijon is a close second. 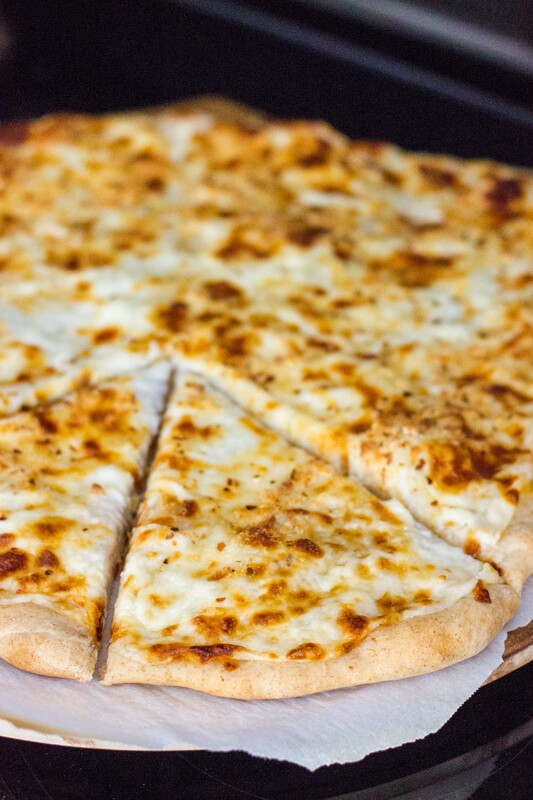 Cheesy Alfredo Pizza – I love to make homemade pizza AND eat it =). This pizza is super cheesy. Panko Crusted Chicken Nuggets – You’re never too old for chicken nuggets! 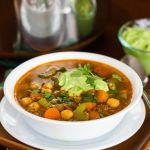 I use this same technique for fish and shrimp too. I’m obsessed. It’s soo good! Toasted Marshmallow Rice Krispy Treats – I love a good rice krispy treat. 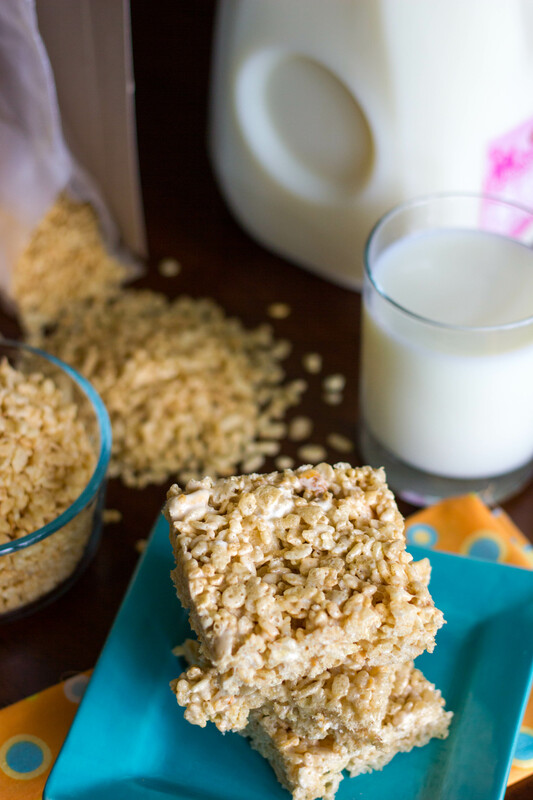 These are kicked up a notch by toasting the marshmallows. Yum! 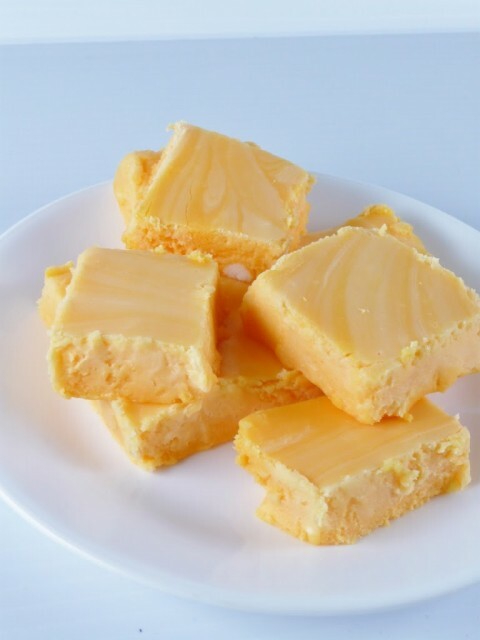 Orange Creamsicle Fudge – This stuff is addictive. LOVE! 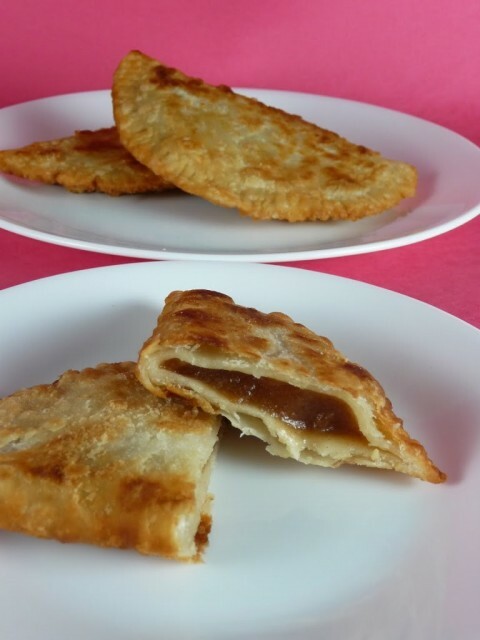 Fried Apple Pies – I know you guys are tired of hearing about these but they really are that good. Trust me! 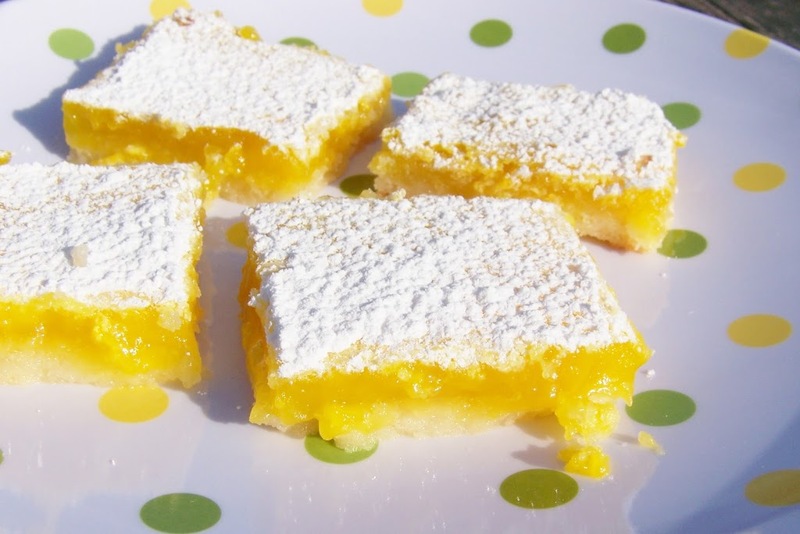 Lemon Bars – I love anything lemon and these bars are the perfect balance of sweet and sour. 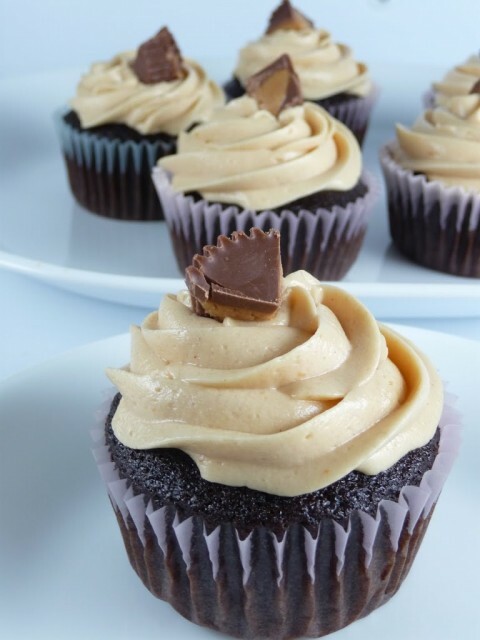 Chocolate Cupcakes with Peanut Butter Frosting – VERY old picture but one of my favorite cupcakes. 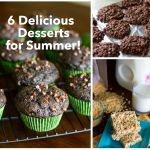 I’ve made this chocolate cupcake recipe OVER and OVER again (and used it as a base for so many chocolate cupcake twists). 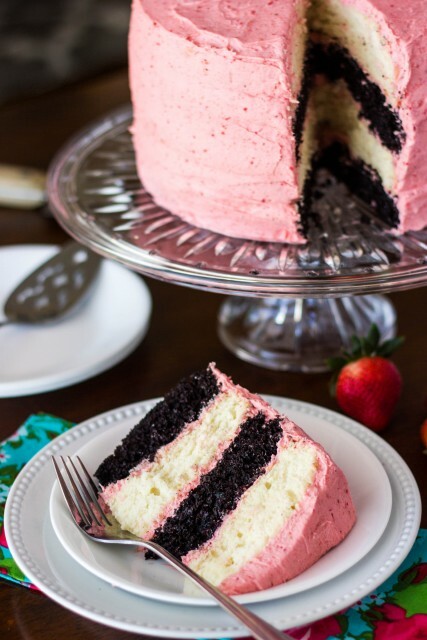 It’s perfectly moist and has a rich, dark chocolate flavor. 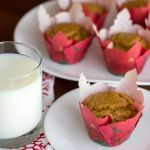 And of course, it’s even more perfect with peanut butter frosting =). 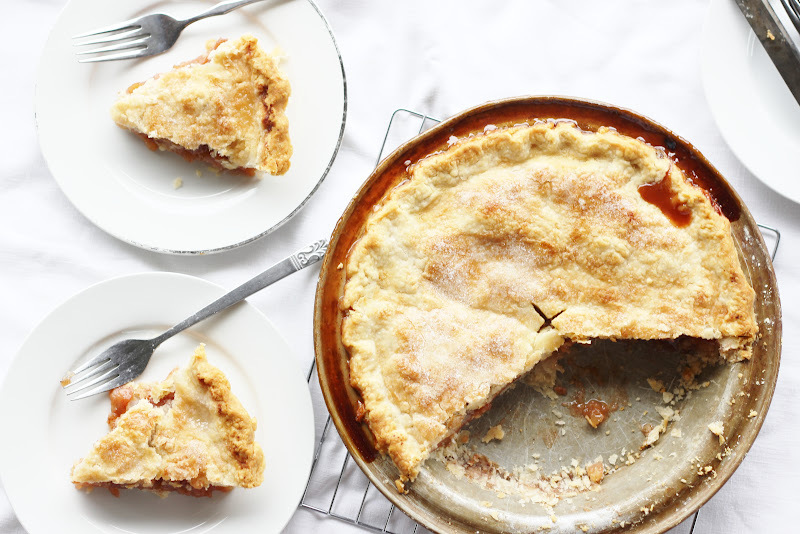 Classic Apple Pie – Flaky pie crust gets me every. single. time. 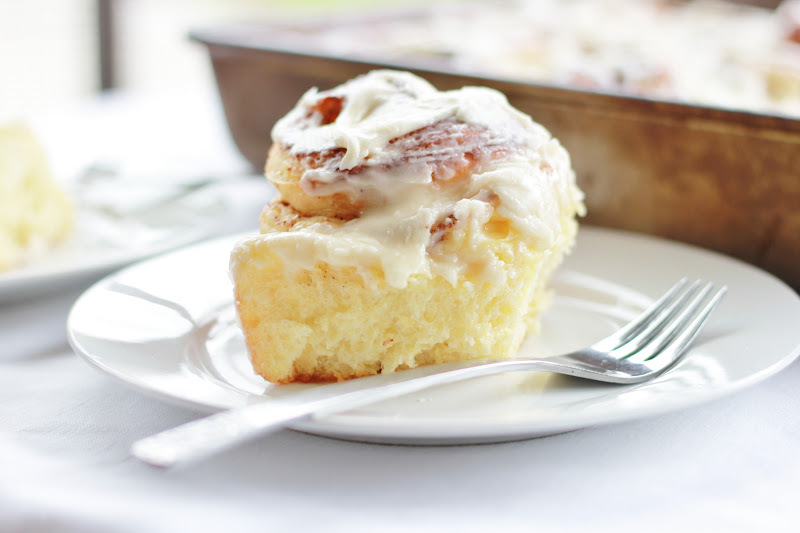 Homemade Cinnamon Rolls – I was so disappointed when I realized there was no Cinnabon in my college town. It’s okay though. 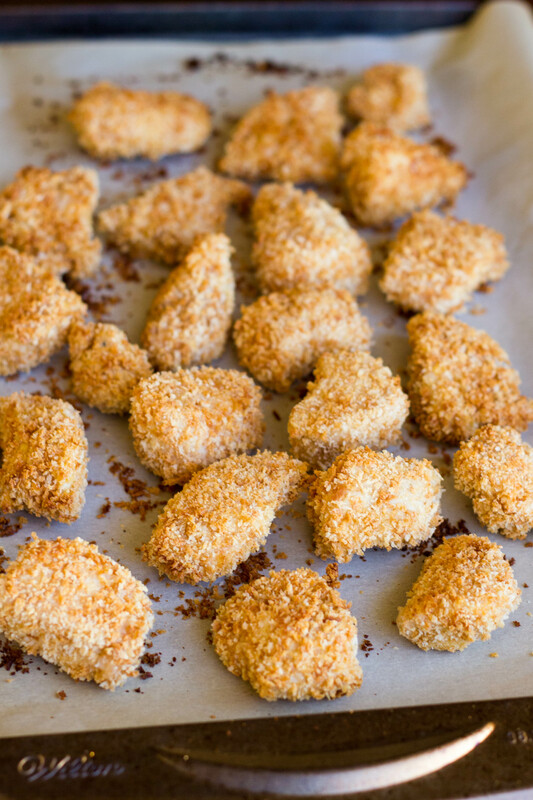 I learned how to make my own! 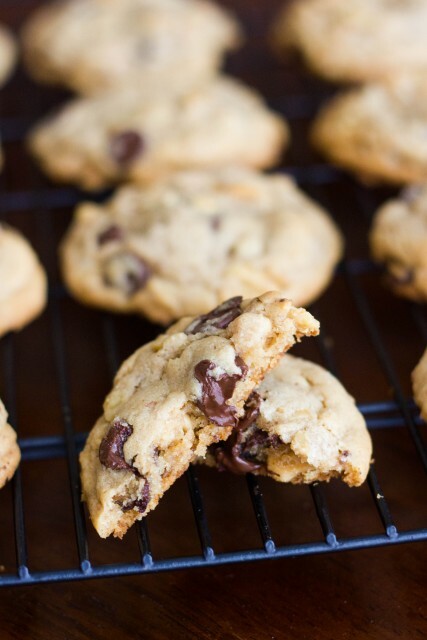 Chocolate Chip Walnut Cookies – There’s no way I could pick a favorite cookie, but these are pretty hard to beat! 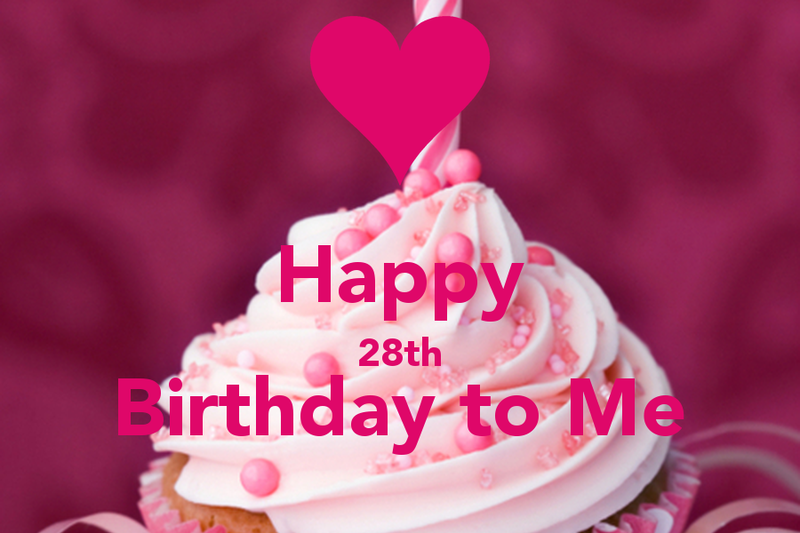 I hope you’ve enjoyed this round-up! 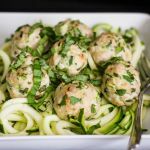 If you try any of these recipes, I’d love to hear what you think and how they turned out!